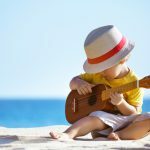 Home / Things you should know about Summer Music Lessons! As the temperatures rise most of us are thinking of summer holidays and the freedom of not being so scheduled. Most extra-circular activities wind down by June and parents are focused on signing their children up for summer camps. 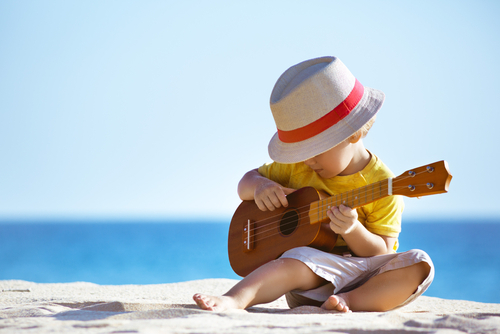 If your child has been in music lessons taking the two month break can be the start of “SUMMER SLIDE“. Progress that was made throughout the year declines since the student tends not to practice and keep up their skill level. I encourage parents and students to continue lessons through July and August. Though I let them know it is a “Flexible ” schedule. They can take as little or as many throughout the summer but at least take some!! 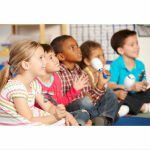 Students have more “free time” in the summer to focus on music. There is not the pressure of school and other activiites. During the summer we abandon our regular books and learn other repertoire outside of what they have done. Skills are still kept up but through different means. It may be working on a different genre of music , spending time on composing songs or exploring different exercises . Increases Creativity. Music is just good for you! It builds new pathways in your brain,helps with attention and gives an outlet to express yourself. Try out a new musical discipline. If you always wanted to try drums, guitar, or voice summer is the perfect time to explore it. Great for students trying figure out what they would like to take for the fall. Having lessons in the summer keeps you on track for increase learning and maintaining your skill level. Research songs you would like to learn and let your teacher know. Be engaged in the learning process.